Dr. Agrawal's Orthodontic N Implant Centre is located in Nashik Road, Nashik. The services provided by the clinic are orthodontics, braces, implantology, teeth replacements, root canal treatment, laser dentistry, single sitting RCT, zirconia, dental extractions & minor surgeries. 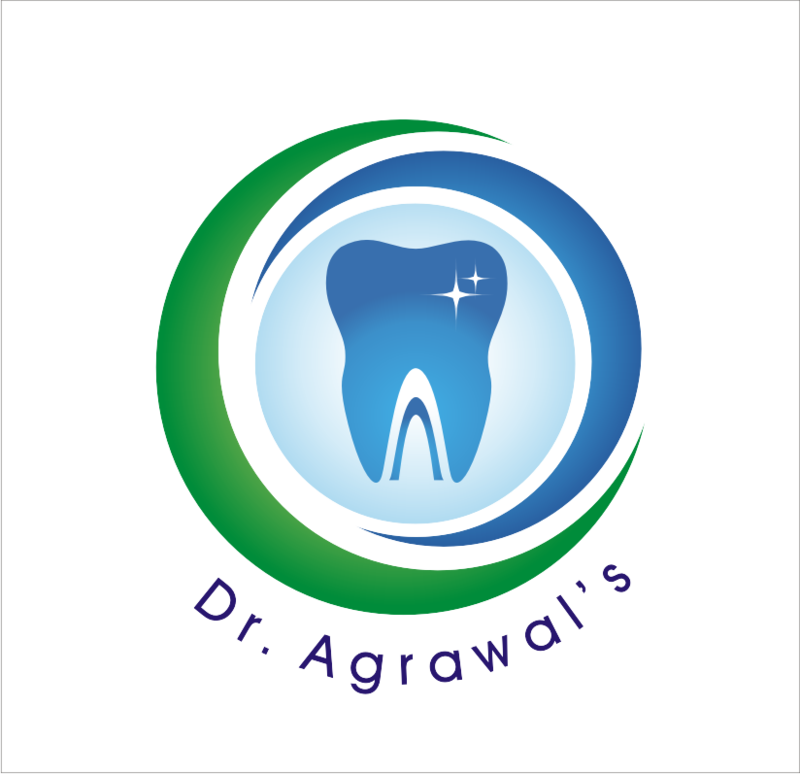 One line for those who stay in Nashik road,ravi shankar marg,takli road,ashoka road,Dwarka,D.G.P nagar no1,Tagore nagar, if you have any problem related to tooth ache or anything related to teeth just visit him once.i think no one should take tension if Dr. Gajanan Agrawal is here.your every problem will be solved in very low pain.he explains in details gives proper opinions. just visit him once you will get to know personally. Dr. Agrawal is indeed a great doctor ; his sweet tooth , professional & passionate attribute towards work make up a superb blend . his calm & patient attitude made me fell homely in the due course of my treatment . Now I am experiencing the development in my teeth which is just fantastic .I would love to recommend him to all for his quality treatment & jolly nature. Our experience is excellent. Less pain and overall affordable treatment by Dr.Ganesh Agrawal. His nature is good and explain the patient every small aspect. Would definately recommend to family and friends. Thanks to Practice for enrolling good doctor. I visited this clicnic for Dental treatment of my entire family time to time and find always a best treatment .I myself and my family fully satisfied for every facility and advice provided by the staff and the Doctors.This clinic provides all the latest dental treatment in nasik area on reasonable and affordable rates .I suggest that all should visit at least once and find the difference .